Home » » One Picture to differentiate Asian Education and Foreign Education.Share to your partner who love his/her smart phone more than the child. One Picture to differentiate Asian Education and Foreign Education.Share to your partner who love his/her smart phone more than the child. This picture go viral in Internet lately. One Picture to differentiate Asian Education and Foreign Education. It give in deep thinking to our Asian parents to focus on conversation with our kids, talk to them and listen to what they say. Share to your partner who love his/her smart phone more than the child. 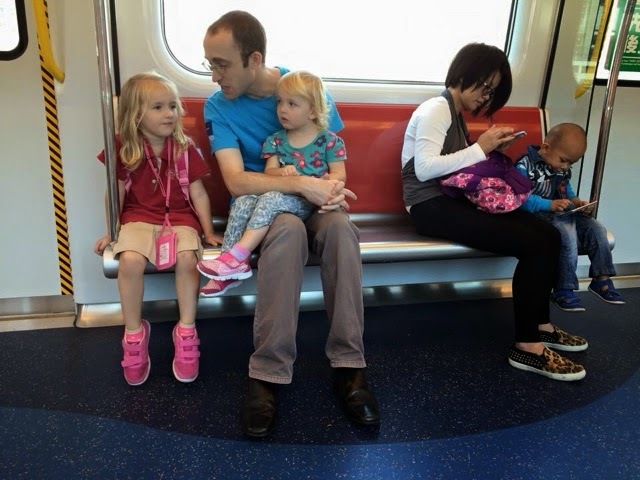 Thanks for reading One Picture to differentiate Asian Education and Foreign Education.Share to your partner who love his/her smart phone more than the child.